DHL Global Forwarding, the leading international provider of air, sea and road freight services, has appointed Elhadji Galaye Ndaw as Country Manager in Senegal. Based in Dakar, Galaye will report to Serigne Ndanck Mbaye, Cluster Head for Senegal, Ivory Coast and Ghana, DHL Global Forwarding. Amadou Diallo, CEO, DHL Global Forwarding Middle East and Africa, said, "We see tremendous growth potential in Africa and Middle East. Particularly in Senegal, we are expecting economic growth of about 7% this year, led by strong forecast in agriculture, industry and services sector1. In view of the positive business and investment climate, we want to seize the opportunity to grow business prospects for our customers here, by leveraging our expertise and full understanding of these markets." Daniella De Pauw, CEO, DHL Global Forwarding Sub-Saharan Africa, said, "With his experience in different portfolios within the organization, Galaye has contributed positively to the business over the years. His experience in sales and marketing will help drive our business in Senegal and expand our customer portfolio. His strong understanding of the local business and cultural practices will also pave the way for our growth potential in the country." Galaye began his career with DHL Global Forwarding Senegal as a Field Sales Executive in 2008. In early 2011, he was promoted to Business Development Manager, and in late 2011, he assumed the role of Sales and Marketing Manager. For his excellent performance, he was presented with the 'Exceptional People Award' in 2016 for growing business export route from Guinea Bissau to India and Vietnam. 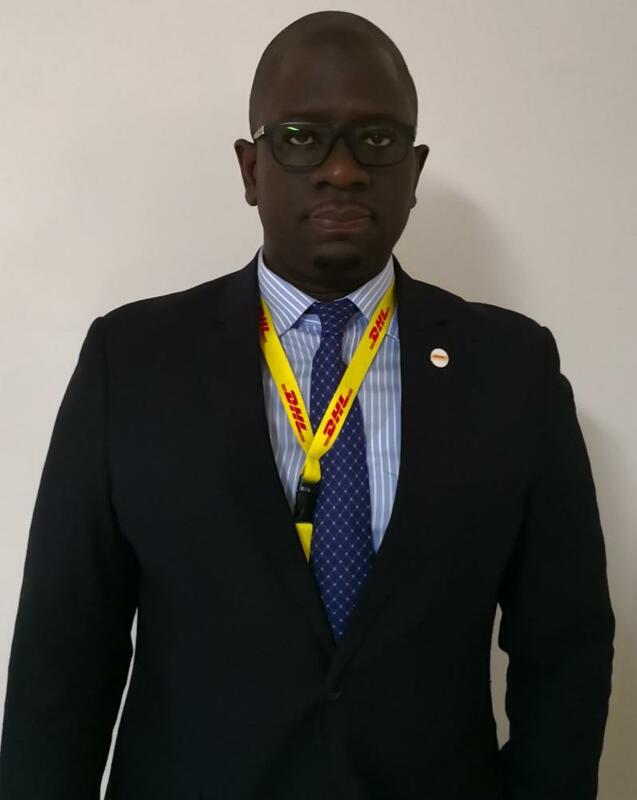 Elhadji Galaye Ndaw, the newly-appointed Country Manager for Senegal, DHL Global Forwarding, said, "It has been quite a journey to witness the business growth which DHL Global Forwarding has undergone in Senegal, and I am optimistic that this market presents even more opportunities. With a strong team in place, and with my strong understanding of the local culture and business practices here, I am confident of delivering the highest standards of excellence to our customers." Galaye holds a Master's degree in Logistics Transport from the University of the Littoral Opal Coast and a Master degree in Marketing Management from Higher Institute of Management in Dakar.